Mister Kick at the Orange County Choppers Cafe! A new, very cool spot!!!! 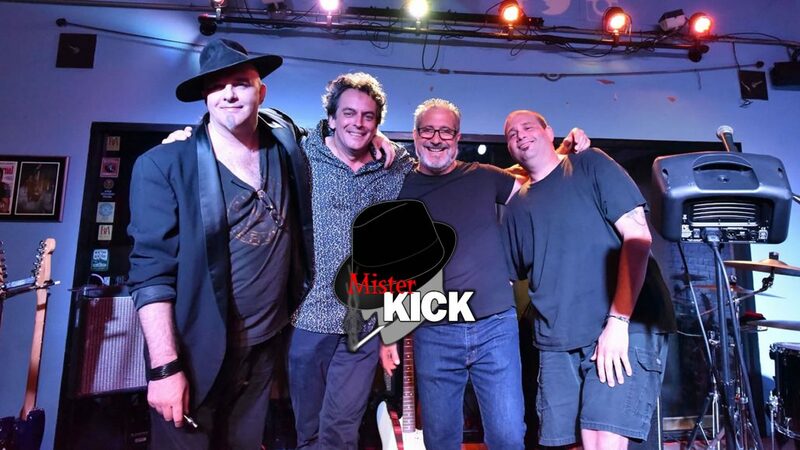 Come on out for a night of rock and roll PARTY with Mister Kick! Four decades of Rock and Roll, R&B, and some other great stuff that one of the cats dragged in. NO COVER! And bring your dancing shoes!!!! http://misterkick.com/wp-content/uploads/2016/10/kickfbevent-1.jpg 1080 1920 kickmaster http://misterkick.com/wp-content/uploads/2015/06/mksitelogo.png kickmaster2016-10-07 00:04:302016-10-23 00:54:46Mister Kick at the Orange County Choppers Cafe! Get updates from Mister Kick straight to your inbox!